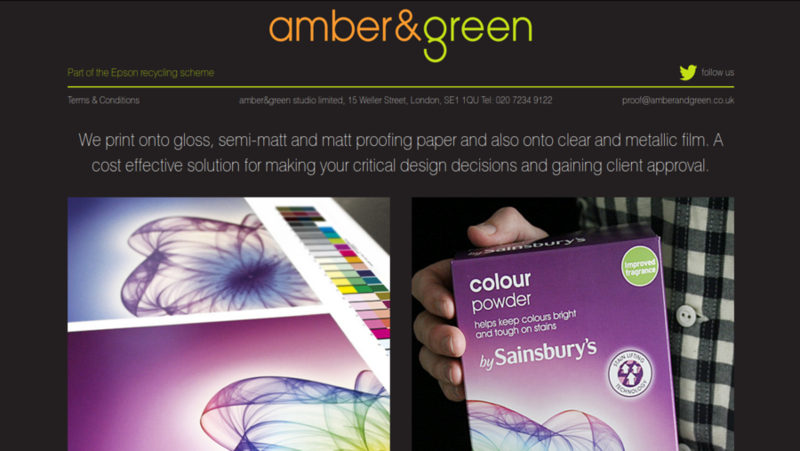 Amber & Green is the UK based company provides the solution for color graphics. They help you to create the colorful environment in surroundings. 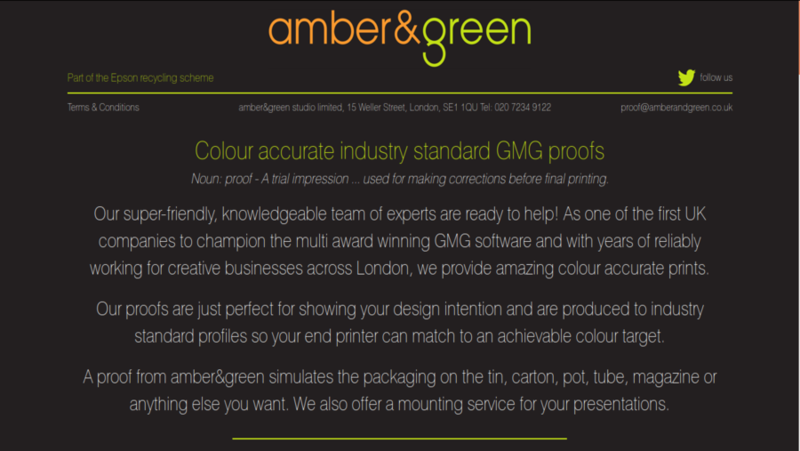 We designed their profile page site.